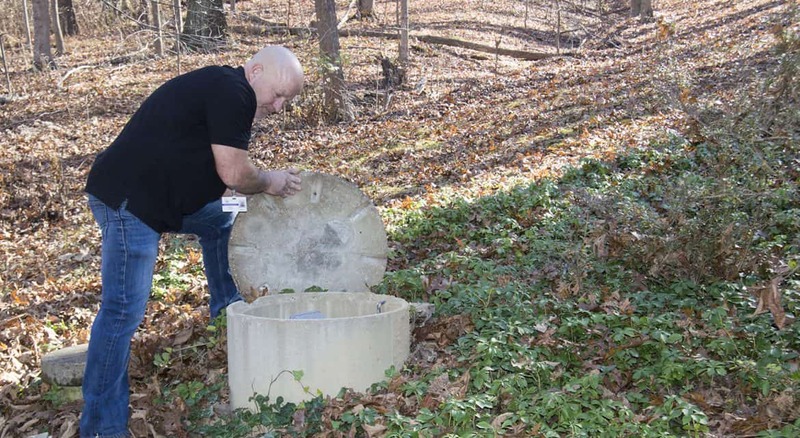 Mark Owens, water quality technician, inspects a septic tank in Clermont County. BATAVIA, Ohio (Nov. 21, 2016)– Clermont County Public Health (CCPH) is now accepting applications for the 2017 Septic Rehab Program. The program provides money to low-income homeowners to repair or replace failing septic systems. In 2016, $428,746.27 was awarded to fix or replace 26 septic systems in Clermont County. To be eligible for the program, applicants must live in Clermont County, meet income eligibility requirements, and own and occupy the home that is attached to the septic system. The program began in 1996 and has helped 231 families repair or replace their septic systems. Applications can be found online at www.ccphohio.org. The majority of the money CCPH receives for the program comes from grants. 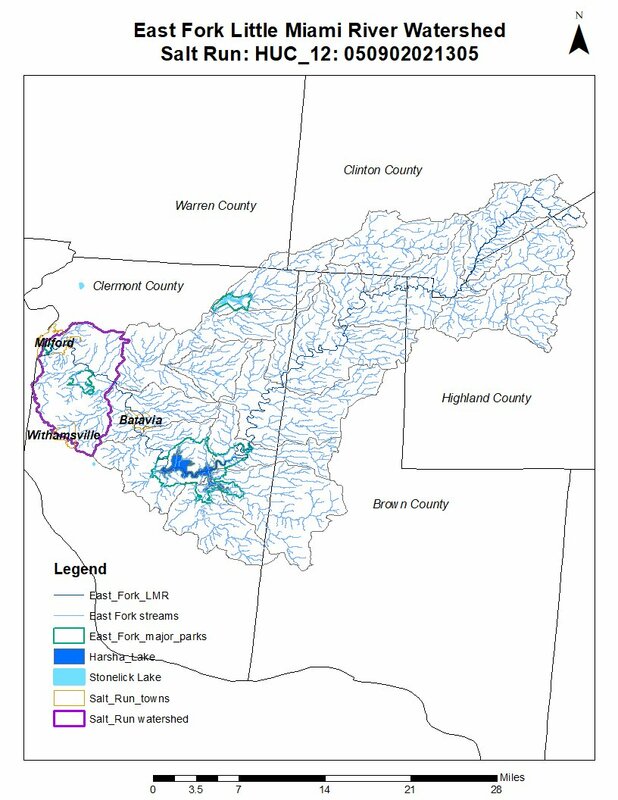 In 2016, CCPH received $300,000 from the Ohio EPA through the Water Pollution Control Loan Fund, and $150,000 from the Community Development Block Grant funds. “We have over 21,000 septic systems in Clermont County that we inspect routinely to make sure they are working properly”, said Robert Wildey, director of the Water and Waste Division with CCPH. 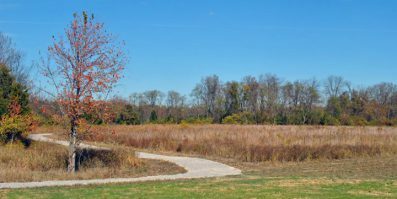 “When they fail, they can pollute soil, streams or groundwater and create a public health concern for neighbors and other residents. “Fixing these broken systems benefits the homeowner as well as their neighbors and nearby residents,” said Wildey. Once all of the applications are received, they will be reviewed and ranked in order of need. Priority is given to the systems that are considered to be most in need of repairs. For more information call 513.732.7499 or visit Clermont County Public Health’s website at www.ccphohio.org.